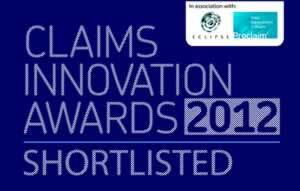 We're Finalists In This Year's Claims Innovation Awards! What will it cost me? 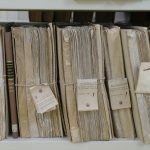 Can you help in giving information? Cheadle Hulme based Abney Garsden McDonald solicitors have been selected as finalists in this year’s Claims Innovation Awards. The awards, hosted by Barker Brooks Media, are designed to celebrate how firms and individuals from across the legal services landscape constantly find new ways of raising standards and growing business during what continue to be challenging times. Abney Garsden McDonald has been nominated in the Legal Services Team of the Year category, which identifies firms who have shown an innovative approach, effective use of technology and demonstrated the ability to provide access to justice. Peter Garsden, sole principal of Abney Garsden McDonald, has devoted the last 18 years of his professional life to supporting the victims of child abuse and has been Lead Solicitor in over 25 different Group Actions involving over 1000 Claimants. 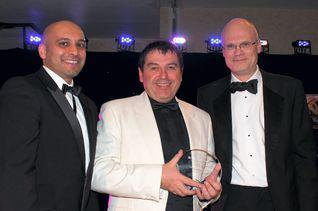 The firm won Most Innovative use of Legal Software in the 2010 Innovation Awards and more recently in 2011, won Small Firm of the Year at the Manchester Legal Awards. 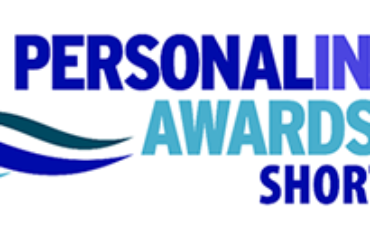 The winners will be announced at a gala dinner to be held on the 9th May at the Hilton Manchester, Deansgate. Peter Garsden has been a solicitor since 1981 and is a Partner of Simpson Millar. He is Head of the Child Abuse Department which is one of the largest dedicated Abuse compensation departments in the country. Peter has been working for victims of abuse since he set up the abuse department in 1994. In 1997 Peter helped to set up ACAL (Association of Child Abuse Lawyers), a Claimant based organisation of compensation abuse lawyers dedicated to raising the standards of advice through training and support, of which he is now President. Peter’s clients have said they admire his hard work and determination. 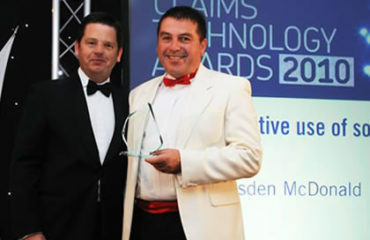 Child abuse lawyers win the vote in Claims Technology Awards. Do you have a claim? 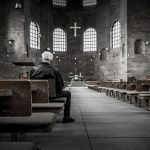 www.abuselaw.co.uk is a trading name of Simpson Millar LLP Solicitors. Simpson Millar LLP is a limited liability partnership registered in England and Wales: No. OC313936. Registered Office: 21-27 St Pauls Street, Leeds, LS1 2JG. A list of members is available from our registered office. We use the term “partner” to refer to an employee of equivalent standing to that of a partner in a partnership. Members of the Law Society’s Personal Injury and Clinical Negligence Panels. Offices Located at: Bristol, Cardiff, Kingston upon Thames, Lancaster, Leeds, London, Manchester, Wimbledon. 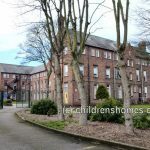 Authorised and regulated by the Solicitors Regulation Authority. Registration number 424940.